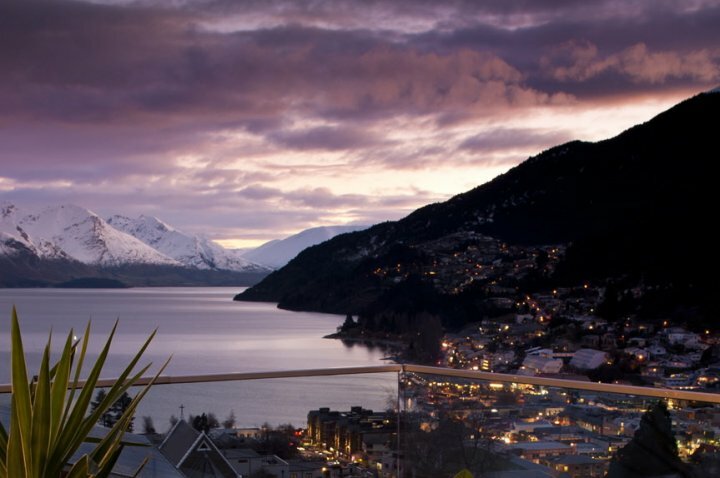 Kent Street enjoys an elevated position directly above Queenstown town centre and is part of a complex of 28 boutique self-contained apartments orientated to maximize the warmth of winter and summer sun while enjoying a blend of lake and mountain views. 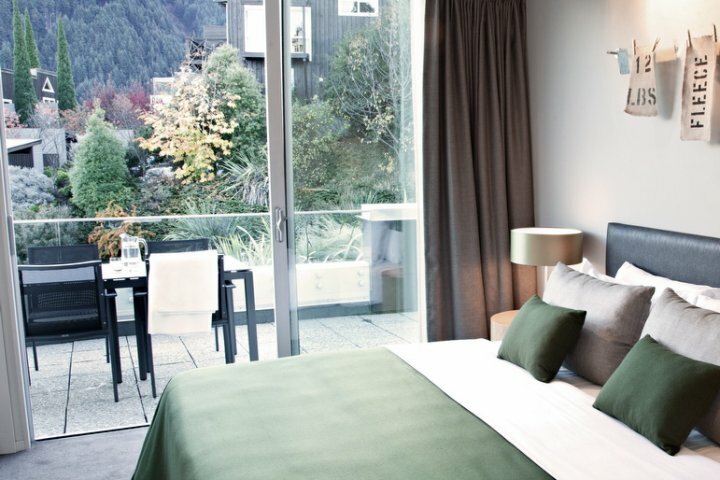 Our luxurious self-contained two bedroom two bathroom apartment suites are fully equipped for self-catering independence and furnished with items that resonate with the iconic character of Queenstown and the South Island of New Zealand. Ideal for families, couples or small groups seeking bespoke, luxury self-contained Queenstown accommodation and comforted in the knowledge that there is access to a range of customised services by staff with insider knowledge of the local area. These authentically detailed, newly constructed private two bedroom apartment suites have a full kitchen, lounge with gas fireplace and heat pump and a dining area with seating for six, large LCD TV with sky channels, stereo system with iPod docks at the ready, speedy wireless internet, local photography and objet art, and custom made sofas and arm chairs with luxurious fabrics to make your stay comfortable. Master bedrooms have ensuite bathrooms and a king bed, while a double bed in the second bedroom converts to twin-single beds to suit your personal requirements. The second bathroom services the living area and second bedroom. Kent Street Apartments are conveniently located just a 2minute drive from central Queenstown and a 15 minute drive from Queenstown Airport. The local ski slopes of Coronet Ski Field and Remarkables Ski Field are within a 15 minute drive to the base of the mountain road and walking trails start from your accommodation on Queenstown Hill and join the multitude of biking and horse trails throughout Queenstown. 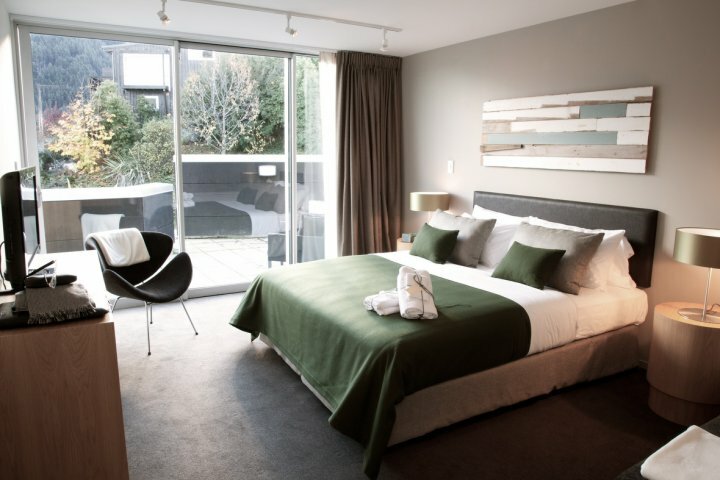 Enjoy luxury self-catering and personalised accommodation in the heart of Queenstown. Kent St 2 Bed 7 night Min. The luxurious self-contained two bedroom two bathroom apartment suites are fully equipped for self-catering independence. Ideal for families, couples or small groups. 2 Bedroom 2 Bathroom Apartment with a king bed in each bedroom. (2 x single beds on request basis) with mountain views. 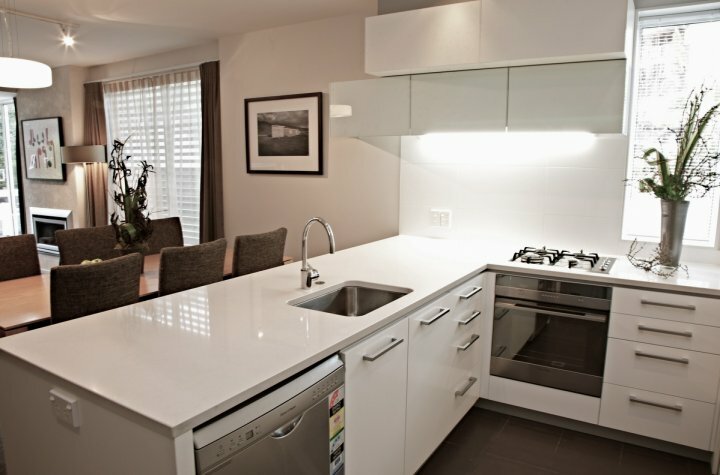 Kent St 2 Bed Luxe Suites B.
Kent St 2 Bed Luxe Suites. 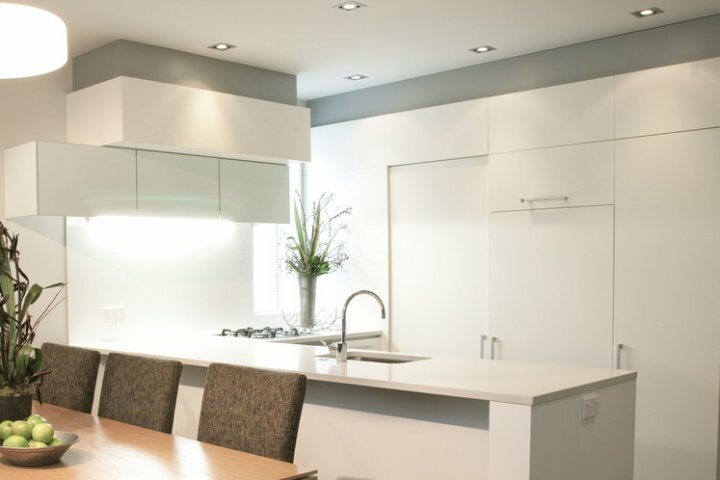 The luxurious self-contained two bedroom two bathroom apartment suites are fully equipped for self-catering independence. Ideal for families, couples or small groups. 2 Bedroom 2 Bathroom Apartment with a king bed in each bedroom. (2 x single beds on request basis) with lake and mountain views. Check in available from 2pm daily. An Element Escapes Representative will personally greet you at your apartment and welcome you. We pride ourselves on being a family friendly accommodation venue. All ages welcome. Babysitting services available. Please let us know should you have any bedding requirements such as porta - cot. Or should you wish to have a highchair provide this can be arranged. Head east on Airport Ave. Turn right toward airport Ave. Turn left onto Airport Ave. At the roundabout, take the 2nd exit onto Kawarau Rd. At the roundabout, take the 1st exit onto Frankton Rd. Follow Frankton Rd into town this turns into Stanly St. At the roundabout take the 3rd exit onto Ballarat St. Turn left on to Hallenstiens St. Take the first left onto Edgar St. Turn right onto Kent St. 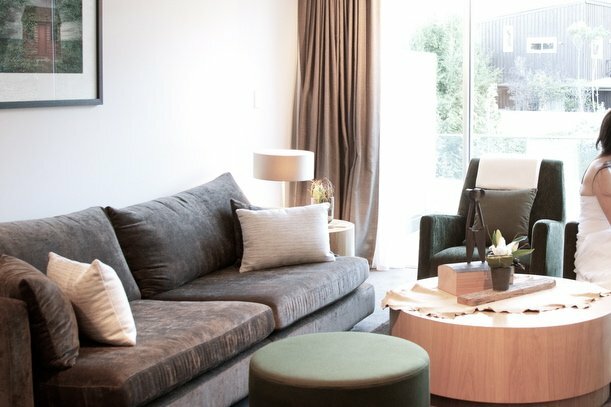 The apartments are on the corner of Edgar & Kent St.
As a personalised boutique service provider we offer a range of specialty services to help customise your own Queenstown holiday experience. Youll enjoy the privacy and freedom of serviced self-catering apartments with an intelligent menu of additional services from interested hosts.